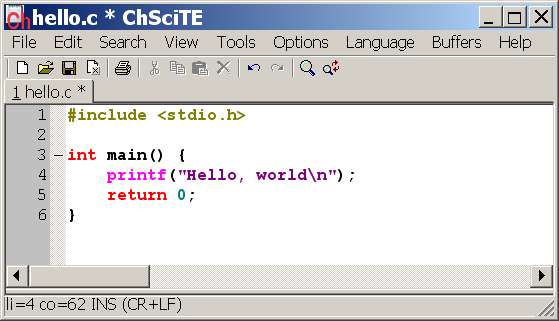 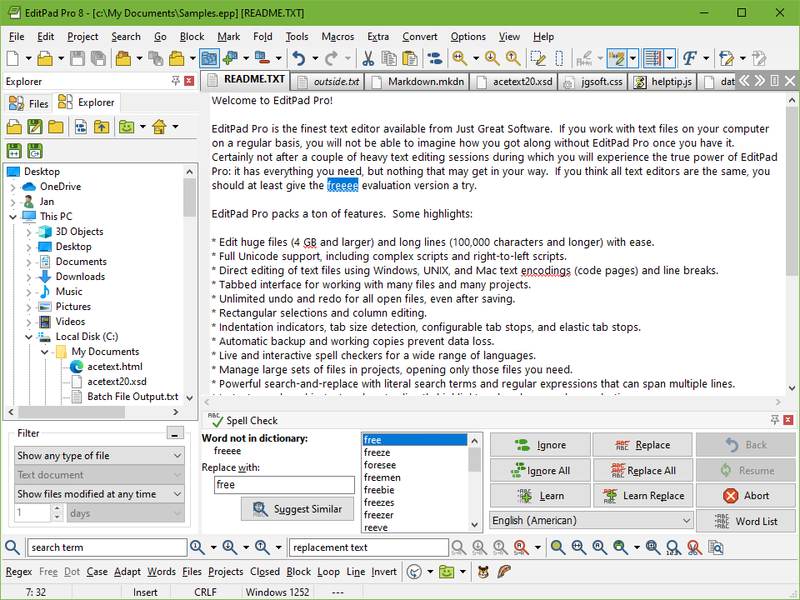 BVRDE is an Integrated Development Environment (IDE) for C and C++. 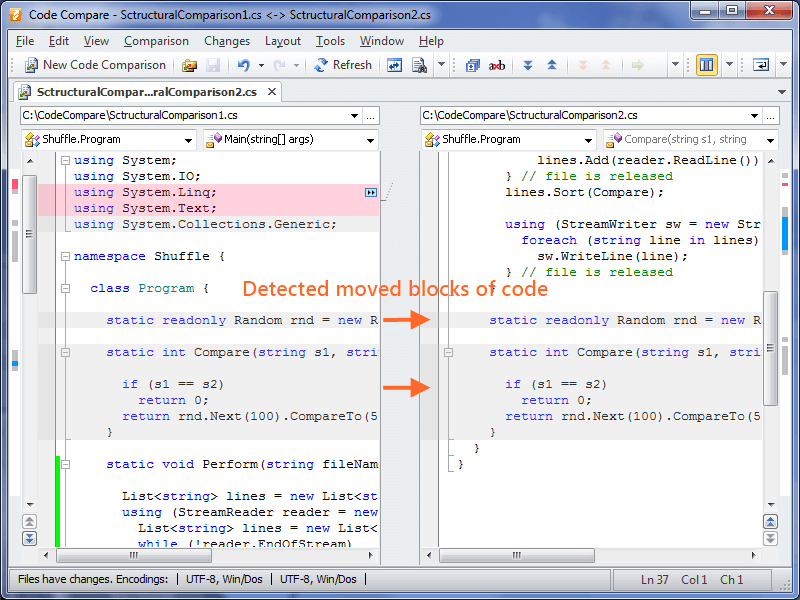 It is designed to make remote/cross-platform development easy. 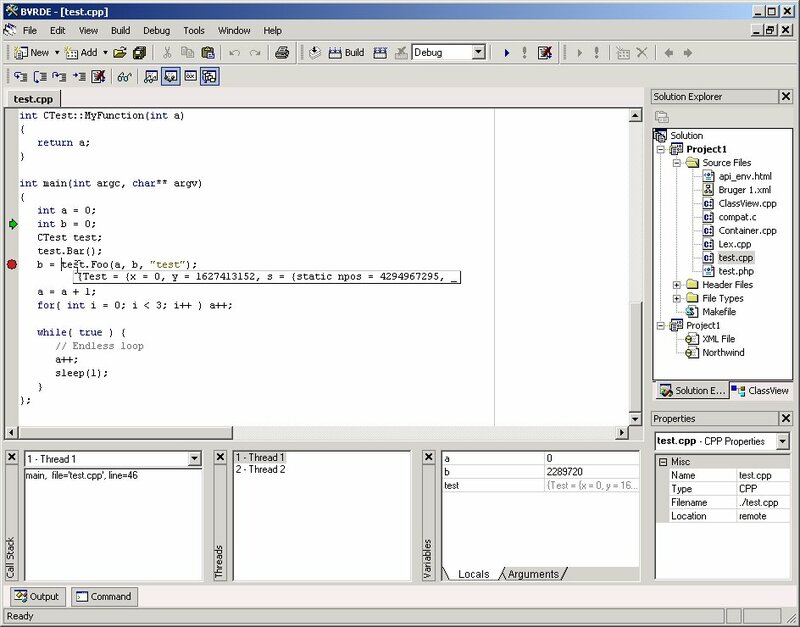 Its features include project management, application wizards, an integrated interactive debugger, and a powerful source editor with source browsing and syntax highlighting.It runs on a Windows NT platform and connects to almost any UNIX / LINUX system.